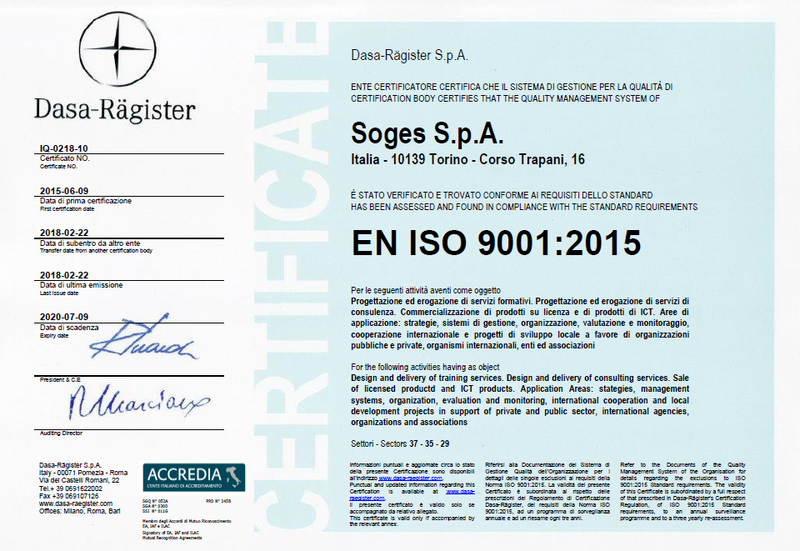 In SOGES, proud of our strong heritage of experience and acquired skills combined with an ongoing research on innovation in methods of intervention and solutions design, we strengthen and promote our market leadership by consolidating our role as a knowledge transfer. A position that we don’t just want to tell in abstract, but that we want to demonstrate by sharing and making available all our knowledge capital, that we have systematized, gathered and published in what we might call with pride our Know How Library. On national and international markets we have developed a network of alliances with institutional centers of knowledge for technological and organizational innovation, such as universities, business schools, research centers, training and regional development agencies. A network in constant strengthening and expansion, which allows us, each time, to present and manage complex projects. Call to action: Interested in our expertise? Contact us!